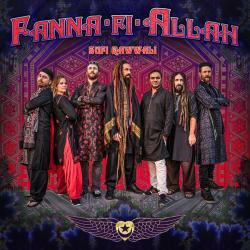 Come experience the ecstasy Fanna-Fi-Allah delivers! 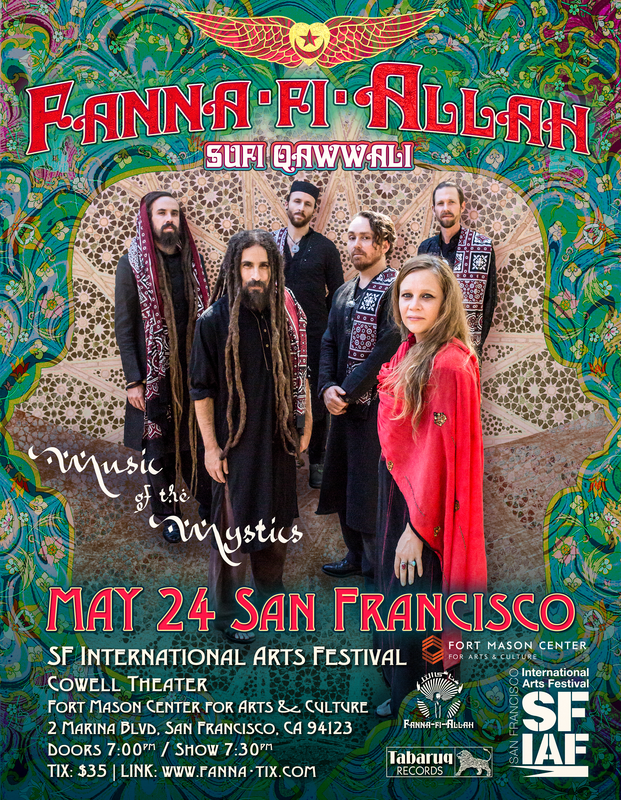 Presenting the ancient sufi tradition of qawwali with deep devotion & ecstatic rhythms, the internationally renowned Sufi Qawwali ensemble Fanna-Fi-Allah will visit San Francisco during their 20th annual tour, carrying the flame of tradition, devotion and mysticism. 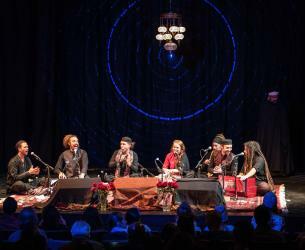 With a powerful soaring chorus accompanied by energetic rhythms of the tabla and group clapping, Fanna-Fi-Allah gives audiences a glimpse into the vibrant living musical heart of the sufis. 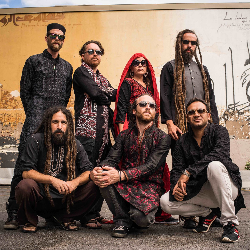 By the direct guidance of their masters, the group has performed over 1500 concerts throughout the world, enthralling audiences with their dynamic, passionate style and inspiring musical precision.